You will need to complete the form below in order to access the requested page. Thank you so much for your interest. 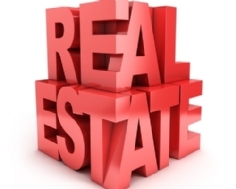 We are happy to assist you with your real estate transactions. Please call Martin Real Estate at 281-34-5141.